As these gained popularity I started weekly belly dance classes under the business name “Underbelly”. My early students include well known dancers Melusina, Andrea Makris, Rishi Fox and Prue Schafferius. The following year I approached Andrea Makris to come on board as a business partner. 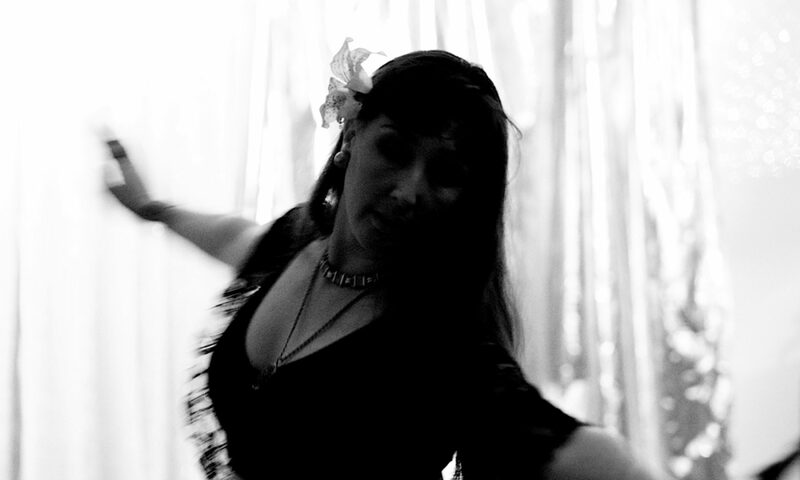 We worked together on Underbelly with many talented artists and tutors for close to a decade offering 40 classes a week in Belly dance, African dance, drumming, hula hoops, fire-twirling, Samba and Dancehall from a studio space in Fitzroy. We provided entertainment to a range of private, corporate and community clients, produced an instructional belly dance dvd and performance DVD and ran a belly dance teacher training course. Together with the Underbelly dance troupe and independently I have performed and conducted workshops across Australia and the USA.